Channel Nine has announced a brand new reality TV show to replace Married At First Sight. In ‘Partner Swap’ ten real life couples will try to cheat on each other without their partners finding out. 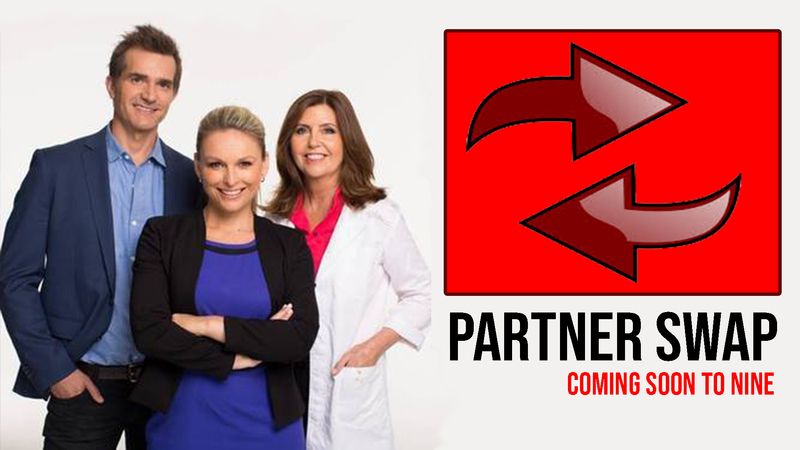 “We’re delighted to be back as experts on Channel Nine in this exciting new format,” says John Aiken, who’ll be joined again by his MAFS colleagues, Mel Schilling and Trisha Stratford. The couple who can cheat successfully for the longest amount of time will win. The show is expected to begin production shortly.